North Terra Real Estate & Homes for Sale in West Plains, MO. See All MLS Listings Now! 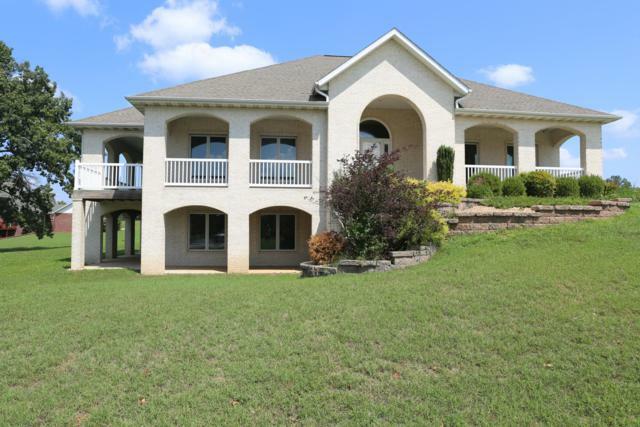 #60134041 by United Country Missouri Ozarks Realty Inc..